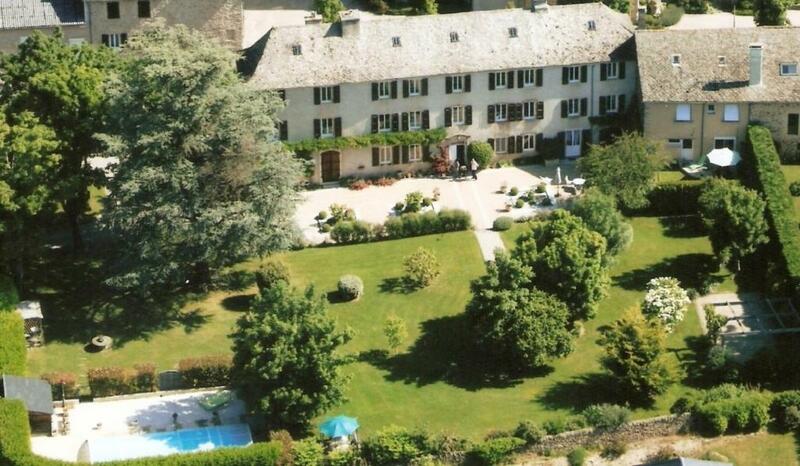 Featuring free WiFi and access to a shared seasonal outdoor pool, Le Clos D'Albray offers a self-catering apartment in Comps-la-Grand-Ville, 60 km from Albi. Free private parking is available on site. 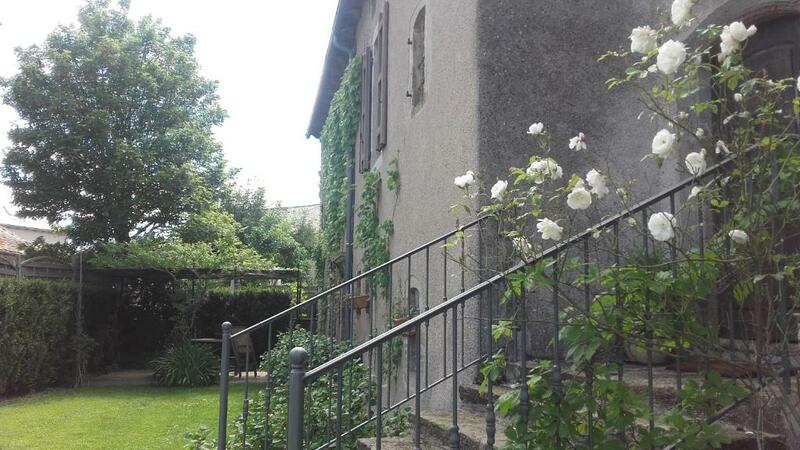 The 70 m² apartment includes a living/dining room with a CD player and a flat-screen TV, a fully equipped kitchen, and a room with a double bed and a single bed. The private bathroom has a shower, bathrobes, a hairdryer and free toiletries. Guests can enjoy the private garden with garden furniture. 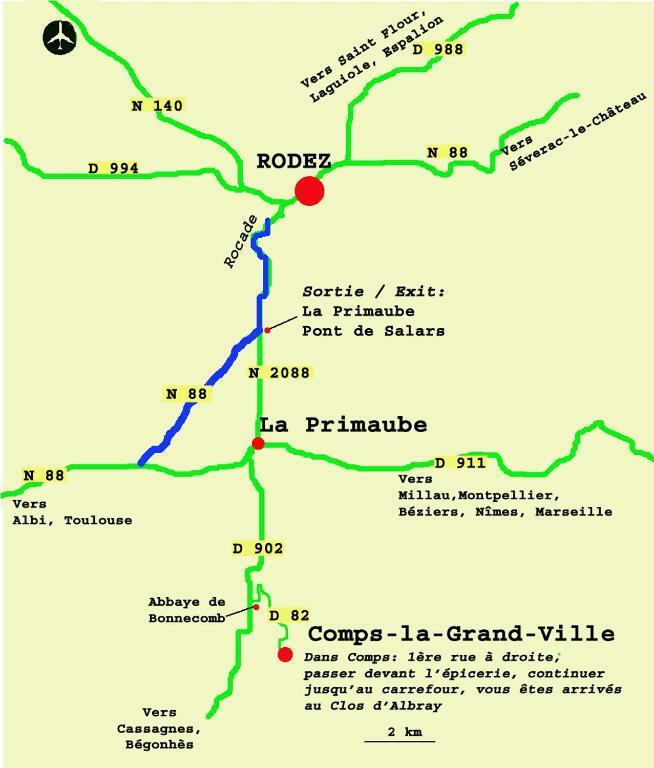 Millau and Conques are 53 km from Le Clos D'Albray. 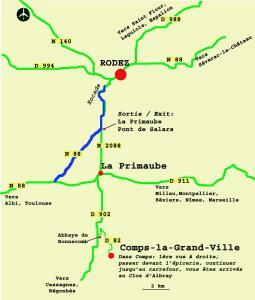 Rodez Marcillac Airport is 28 km from the property. This apartment features a microwave, washing machine and bathrobe. Guests can enjoy the private garden with furniture and have access to the residence's swimming pool.